2nd and 3rd Saturday of each month by appointment only. Appointments with the practice nurse or healthcare assistant are available on the 3rd Saturday of the month. If you require URGENT medical assistance when the surgery is CLOSED please dial the practice number 0161 480 3338 your call will automatically be diverted. 111 is the NHS non-emergency service number and is available 24 hours a day, 365 days of the year. There will always be urgent appointment available at the surgery each day for urgent medical problems so, if possible, please wait and contact the surgery at 8.00 am and you will be offered an urgent appointment. 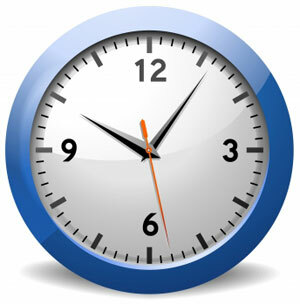 The practice is closed durning ALL Bank Holiday periods-if you need urgent medical attention please see the out of hours service on the 'When We Are Closed' tab above.